I am sorry if this sounds "preachy". It is not my intent. I just wanted to share something with you that left me feeling so inspired. 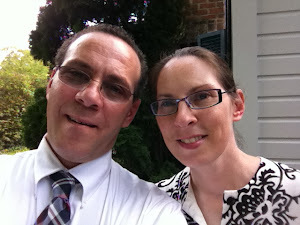 We had some really great services at our church Sunday. We had a visiting minister come who spoke about our purpose. Have you ever wondered why you were born where you were born, or when you were born, or to the family you were born to? I mean really...why did God allow us to be born here and now and not 200 years ago in another part of the world to a different family or in a different culture? It is because he has a purpose for us where we are, at this time, and in this place. Wherever you are, whoever you are...you are exactly where you are supposed to be and God has a purpose for your life. We are all part of something so much bigger than ourselves. In this world, in this day and age, that is just so awesome! I know to some it may seem so small and trivial, and to some it may be nothing new, and really, I have heard it before, too. For some reason, I just needed to hear it again, and it really inspired me. If you are still with me, I wanted to share a desktop wallpaper I created. 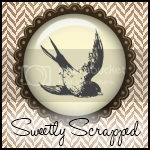 I really enjoy digital scrapbooking and love to make a different wallpaper every month. 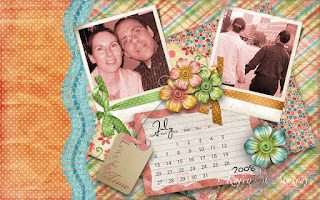 This month is featuring my husband and I since we are celebrating 20 years of marriage this month. I am so blessed to have this man in my life. He is such an encouragement to me and I love him dearly. God has truly blessed me with a man who loves and cherishes me. 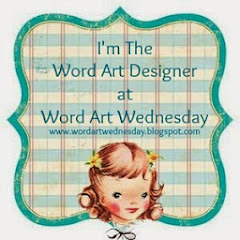 I used graphics from Shabby Miss Jenn Designs Flower Stand and Cottage Arts. Have a really blessed day!